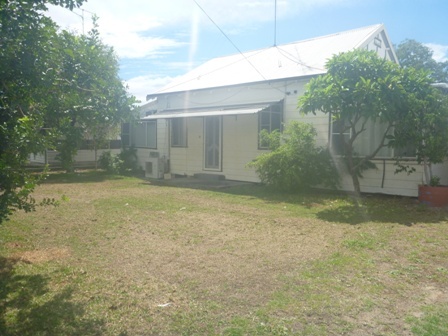 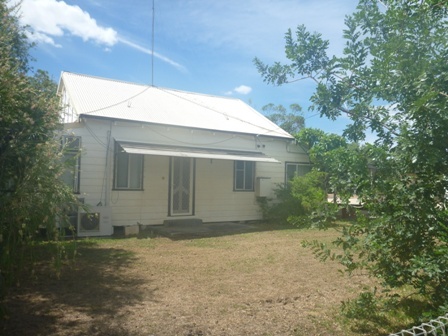 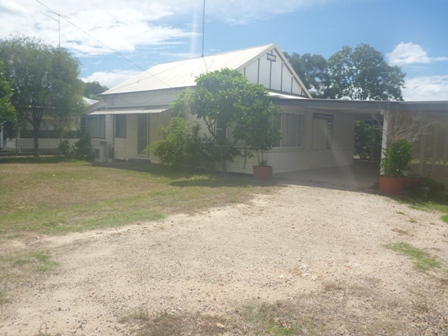 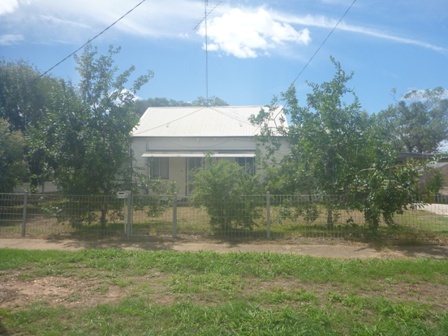 This charming 3 bedroom home is situated on a large block. 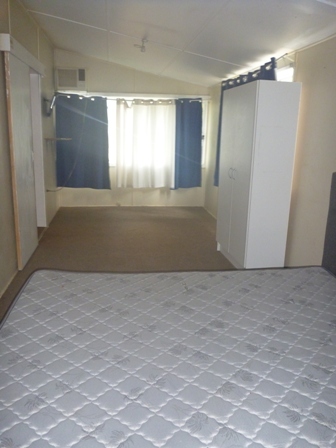 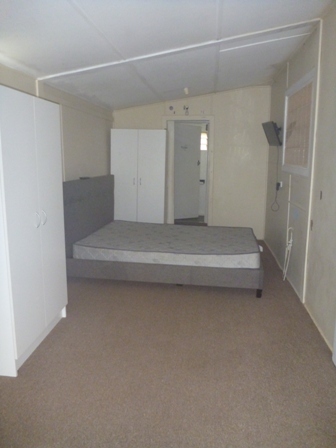 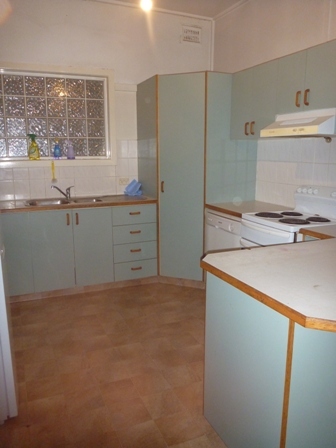 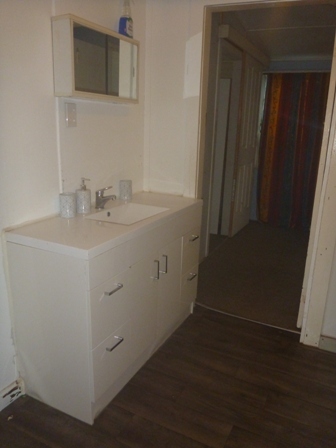 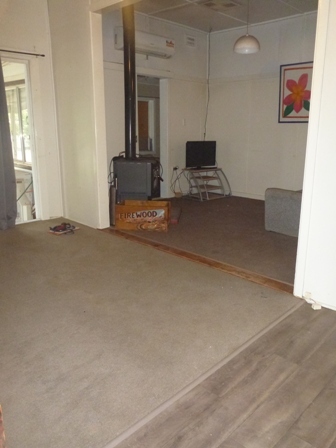 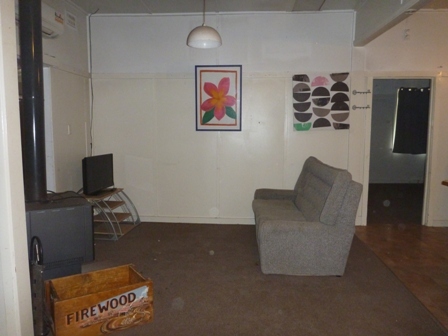 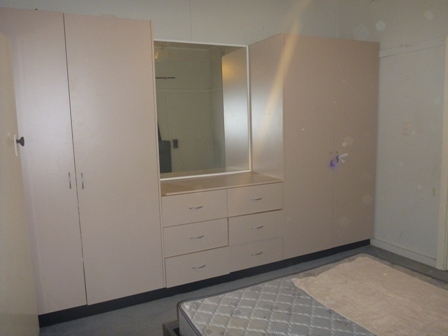 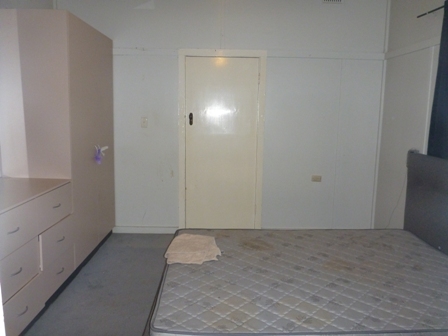 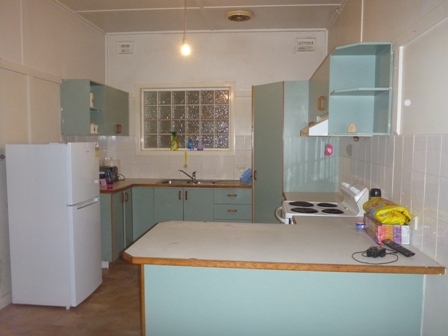 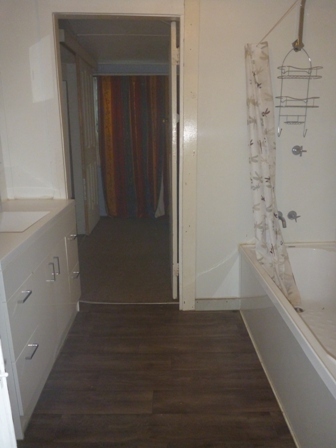 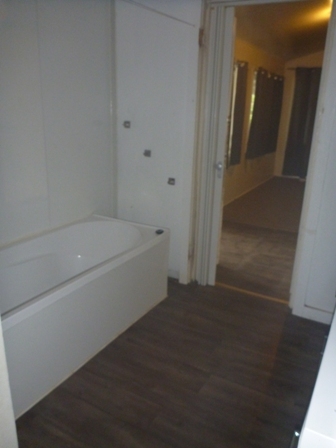 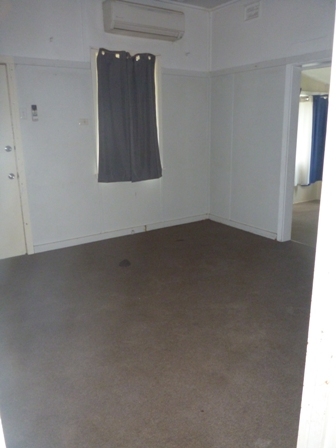 A 3 bedroom home with open kitchen/ living area featuring a wood heater. 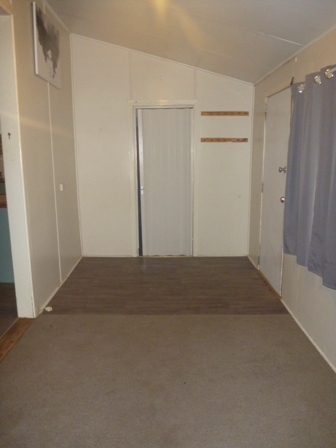 Split systems throughout to keep you cool in the summer months. 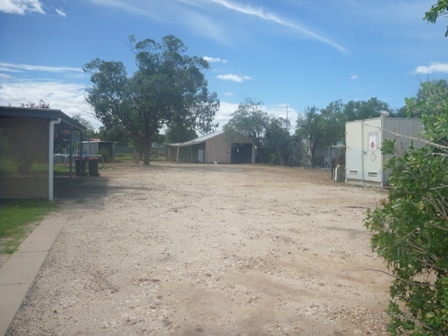 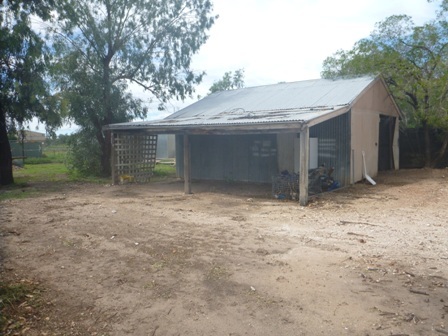 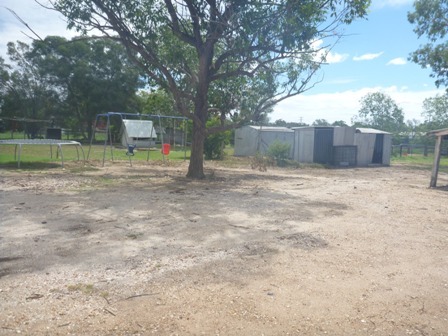 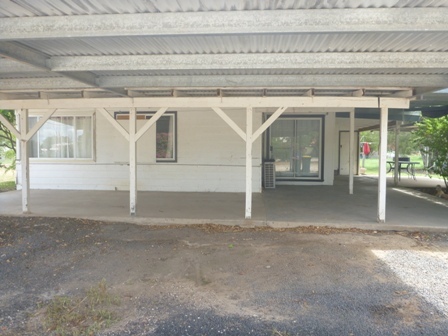 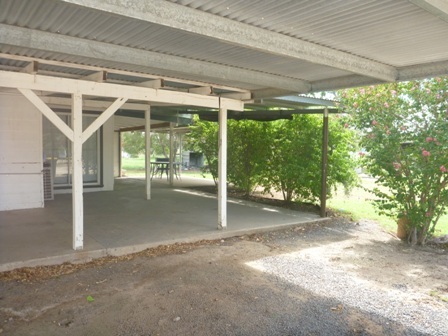 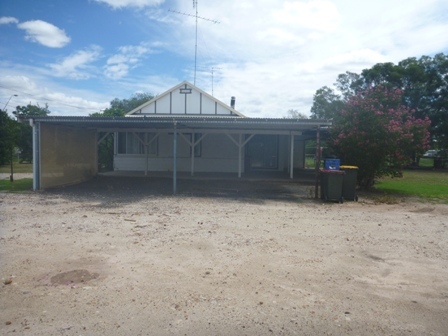 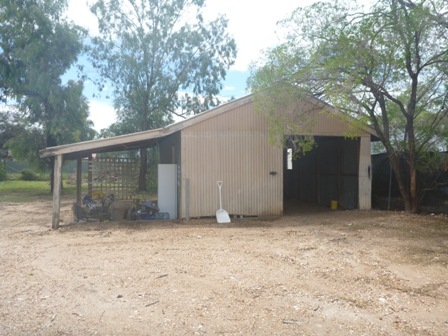 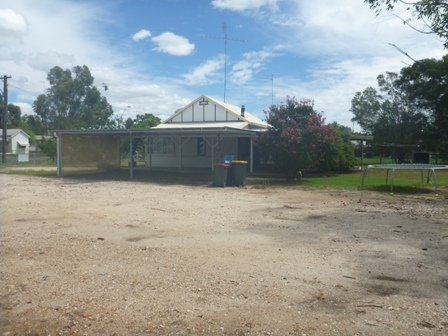 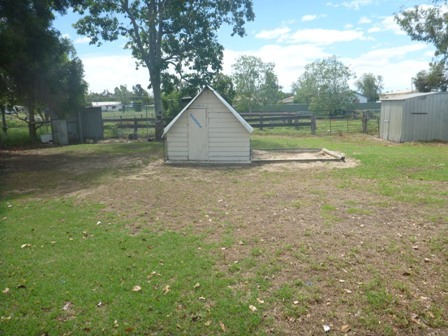 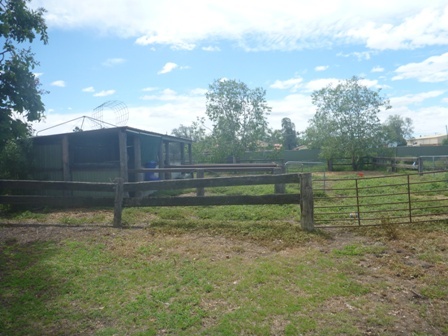 Outside has plenty to offer, a concreted undercover area to entertain, 2 bay carport and a large shed all on a fully fenced block. 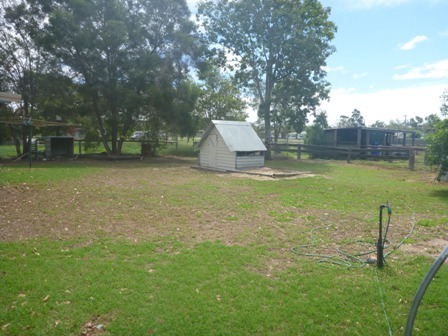 Also as a bonus there are horse stables with rear lane access to the back yard and river water connected. 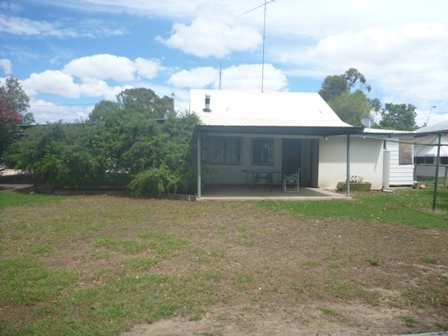 Don't miss out on viewing this family home, come in today to see it yourself.